We’re looking for great team members. 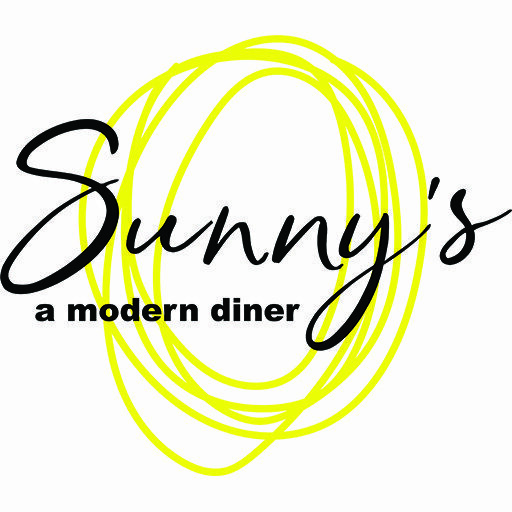 Located on Bernard Ave in downtown Kelowna, Sunny’s adds a unique flavor to the dining scene in Kelowna. A fun, eclectic menu ensures that our guests are experiencing a memorable breakfast or lunch in a retro inspired fully licensed atmosphere. We are currently looking to expand our service team as we look forward to the arrival of spring and the opening of our patio. The role of Host/Hostess is extremely important in guests experience. We are a fun Modern Diner, looking for someone to join our passionate, hard working team. The host position is one of the most important roles, you are the first and sometimes the last to greet guests, and enhance their experience. Working with our service team, whether learning how to make cocktails, running food, or keeping the vinyl spinning. Some service industry experience preferred, and Serving It Right recommended. There is always opportunity for growth within Sunny’s and the RauDZ Creative Concepts Group.